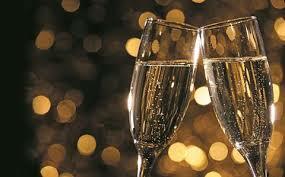 Happy New Year from the Vandenberg Team! As the year comes to a close and we celebrate this holiday season, we want to thank you for your readership, trust, and loyalty during the past year. It’s because of people like you that we continue to be New York City’s leading townhouse experts. In 2015, Vandenberg achieved record-setting milestones including 25 exclusive townhouse listings in Manhattan and Brooklyn, totaling more than $220 million in value. We’ve expanded our team of experts and moved into a new office, nearly tripling the size of our previous space. Thank you for being a part of our growth and success. Please call us if we can help you with any of your real estate needs. Wishing you and yours a Happy New Year filled with peace, health and happiness! P.S. This week our offices are closed Thursday and Friday, but we are available anytime via email to assist you with your real estate needs. 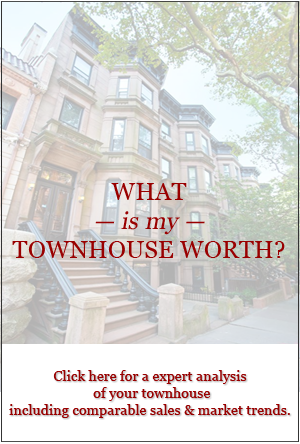 Call our office at 212.769.2900 or email cathy@townhouseexperts.com for more information about any of our listings or to schedule a showing. Townhouses for Sale – View Our 15 Active Listings! 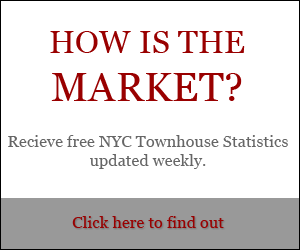 At Vandenberg, Inc. - The Townhouse Experts (TM), our sole focus is selling townhouses in New York City. 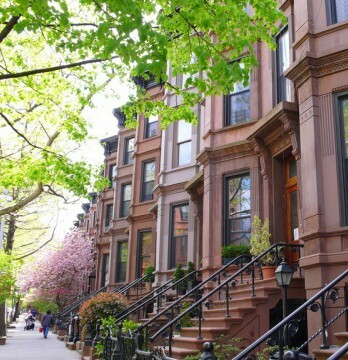 We are Manhattan's longtime experienced experts in guiding you through the complexities of townhouse sales and purchases. Dexter Guerrieri, founder, co-owner, and president of Vandenberg, has set Manhattan's record for securing the highest sales price a number of times for West Side townhouses.